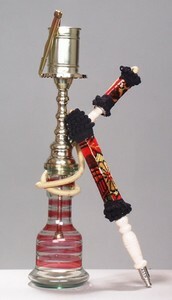 Hookah collection is available for wholesale and export all around the world. 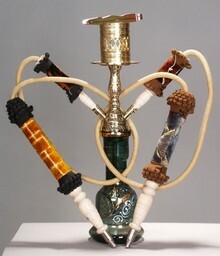 We product high quality hookah with all its accesories. 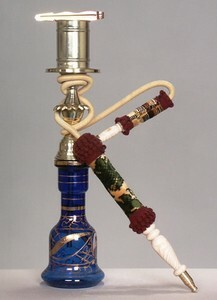 All products are made in Turkey.